We'll do the cooking, you make the memories. Our off-premise catering is the perfect solution when you need food away from home. We've catered as far as Port Clinton, OH and Van Buren, OH and as close as your backyard. 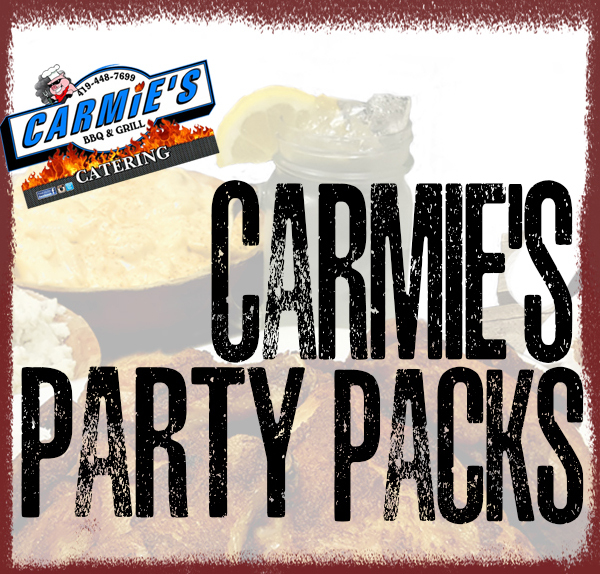 We can create a menu for you that best fits your event. High-quality BBQ will make your special day even more memorable. Let us take care of the cooking with a full array of menu options and drop-and-go or full service. We’ll do the cooking, you make the memories. Need a full BBQ meal on the go? We have full packages priced for groups of 20 or 40. An easy-to-order pack that takes out all the guess work. A full meal package priced for groups of 20 or 40. Got more coming? Just order 2 or 3! Plus, there are 5 tips on throwing a great Graduation Party.